currently under construction at Mae Street, Katy. Sales for available units range in price from $288,490 to $389,990. Enclave at Katy unit sizes range from 2100 to 3176 square feet. Enclave at Katy has a total of 5 quick move-in homes currently for sale. If you crave the intimacy of a quaint community with all of the conveniences of in-town living, the Enclave at Katy is the perfect community for you and your family! It is located just 30 miles west of Houston but boasts local amenities of its own. Residents are walking and biking distance from Mary Jo Peckham Park, Katy City Park, Zelma Hutsell Elementary School, and Katy Junior High School. The Katy Branch of Harris County Public Libraries is just around the corner, and Katy Mills mall is minutes away, too! 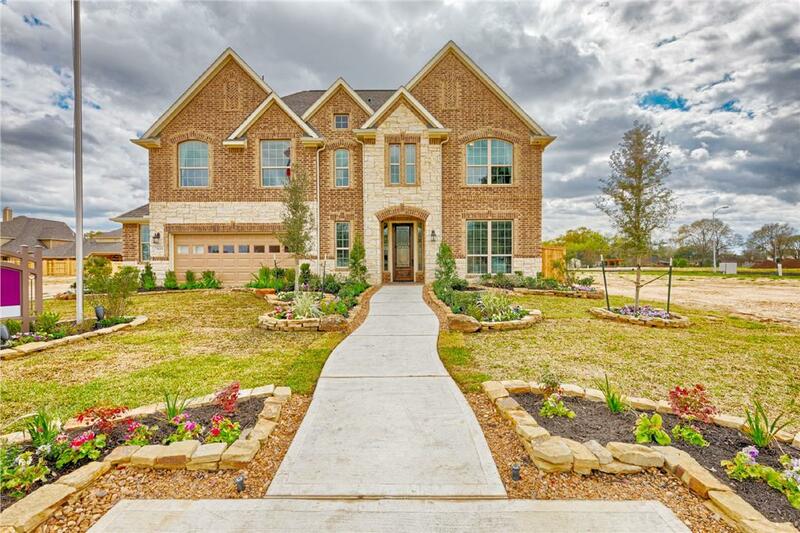 The Enclave at Katy offers single- and two-story homes ranging from 2,509-3,660 square feet, situated on 70’-wide homesites and featuring beautiful front elevations consisting of brick and stone. Homes range from 3-5 bedrooms and include private, covered patios, 3-car garages, and luxurious kitchen features. You'll have the opportunity to personalize your brand-new M/I Home with the assistance of a professional designer, making this home truly built just for you. Come and live in the middle of Old Town Katy! Your inquiry will be delivered to the Enclave at Katy sales team, who will send you more information about this development.